In context: Described as a “loose collective of rogue archivists, programmers, writers and loudmouths dedicated to saving our digital heritage,” the Archive Team works closely alongside the Internet Archive but is not directly affiliated with them. Google announced plans to shut down its fledgling social networking platform last year following a devastating data breach. After a second breach, Google moved up the closure date from August to April 2019. With just over two weeks remaining until the April 2 deadline, Google+ as we know it will soon disappear but its legacy will live on thanks to the efforts of Archive Team. One of its current projects involves saving as much public content from Google+ before the search giant pulls the plug. The group uses a tool called “Warrior” that runs “grabber” scripts on virtual machines. 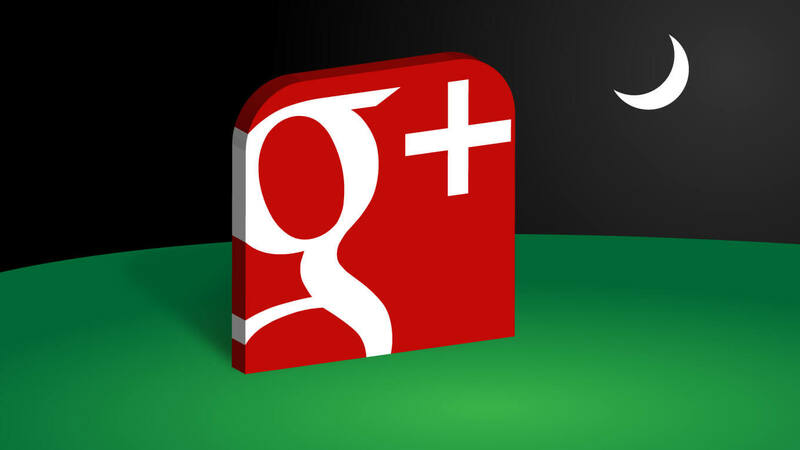 With Google+ specifically, the group aims to archive public content that is presently available on the social network. Private posts and those that have previously been deleted will not be saved. What’s more, images and videos may not be preserved at full resolution and long discussion threads (those with other 500 comments) could be lost. There’s even a real-time project tracker to monitor the rate at which data is being sucked down. Those interested in volunteering can find more information on this Reddit post. If you’d rather not have your public data archived, you should delete your Google+ profile ASAP and / or follow the instructions on the Internet Archive’s website.